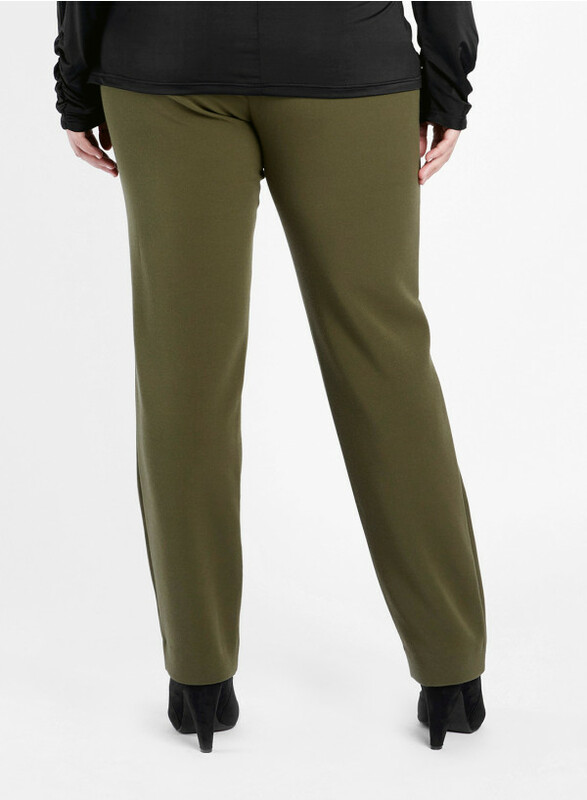 This Season, Anna has designed the essential Plain Fitted Trousers in both Black and Khaki, where no woman's wardrobe is complete without, and is one of this Seasons wardrobe staple. 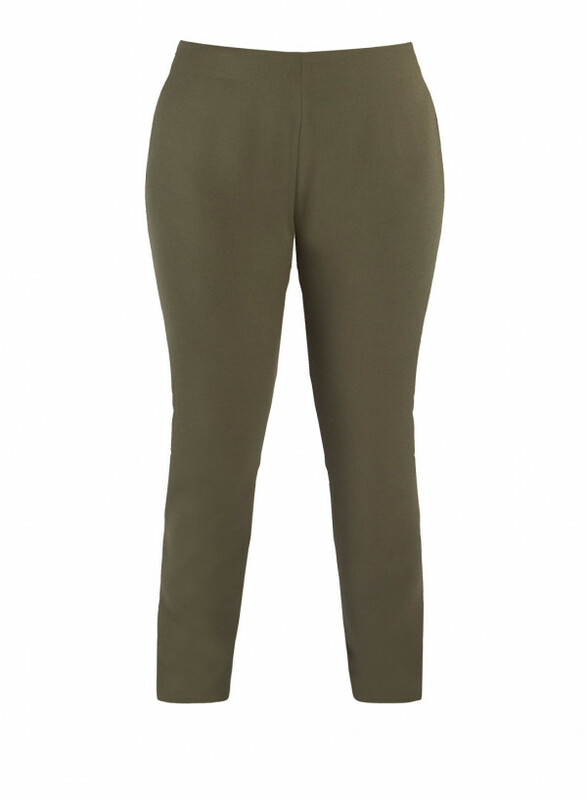 These trousers are of a simple and easy fit with an inner stretch waist and metal side zip. 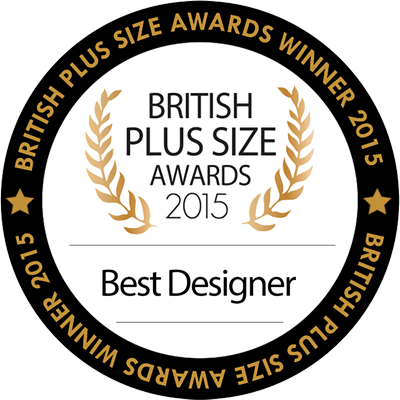 Combine with Anna's gorgeous Boho tops or Snazzy jumpers!